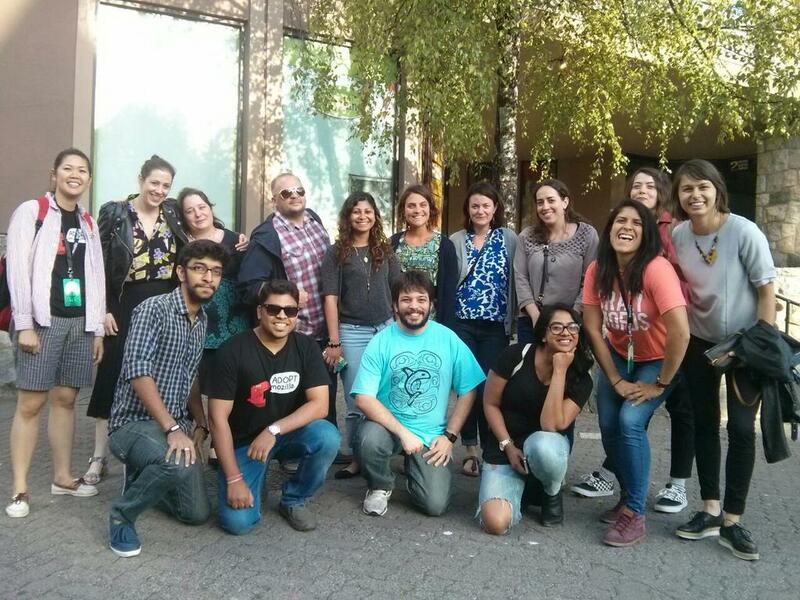 Firefox Clubs and Mozilla Clubs – What does the Fox say? How is it different from Firefox Clubs? Does this mean that we are splitting Firefox Clubs according to products/projects? Ex. Webmaker, Firefox OS, Localization etc. has their own clubs? Is Webmaker all about the app now? What’s new with Maker Party this year? We had a detailed discussion regarding this and we would like to provide more clarity on each of these questions that FSA’s have in mind. 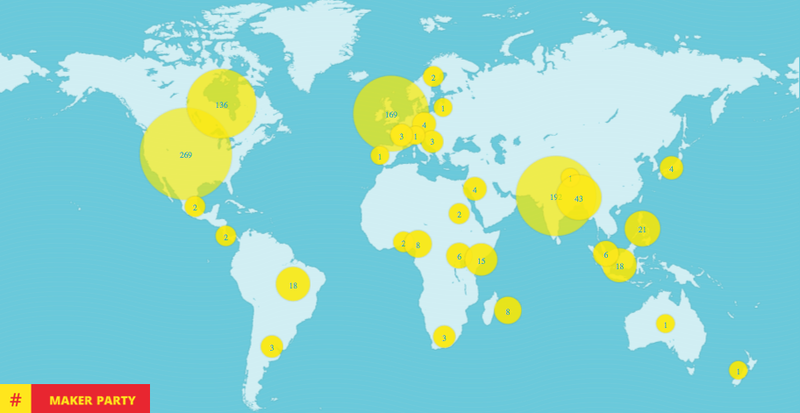 What are Mozilla Clubs? A Mozilla Club is a group of learners who together meet regularly to learn how to read, write and participate on the Web in a participatory way by making projects they care about, supported by a shared set of curricula. Mozilla Clubs is a program to teach digital skills and web literacy. It focuses on regular, in-person learning tailored to the needs and opportunities of local communities. It harnesses the Web as a unique public resource to learn and grow. How is it different from FSA Clubs? Mozilla Clubs are focused on spreading the mission of *Universal Web Literacy. Unlike FSA clubs, they are not restricted to students. Essentially, students who are a part of Firefox Clubs are already Web literate. They could start individual clubs in their regional communities or help mentor a regional community to start/facilitate/run a Mozilla Club that benefits learners who want to learn these skills. 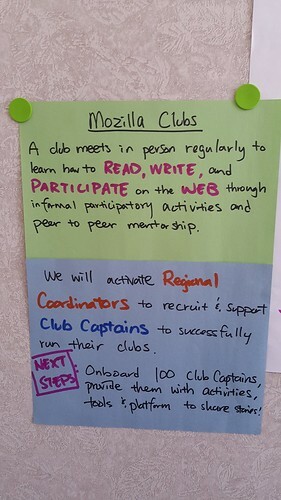 Mozilla Clubs could be started by anyone who has the time, commitment, enthusiasm and dedication to help teach the web. He/she could be a student, a teacher, a software engineer, a freelancer – basically anyone who has the willingness and passion to start and sustain a club. Does this mean that we are splitting Firefox Clubs according to products/projects? Ex. Webmaker, Firefox OS, Localization etc. has their own club? Let’s take an example. As a Firefox club, you might be conducting one event every week. Week 1: Web Literacy Week 2: Firefox OS Week 3: Localization Week 4: Bug fixing We do not ask you to set up a separate Mozilla Club, but utilize your Web Literacy week to teach Web skills(Refer Web literacy Map) to people who lack that. For this, you could either use the resources and curriculum given by Mozilla or create your own ones for the community to use. Apart from this, you could also incorporate the framework of reading, writing and participating across other events as well. Example:You could help articulate how Localization and bug fixing are “participation” and important as open practices. This is also the same with like minded organizations. An existing organization might be having resources and conducting meetups to teach the web. They could associate with Mozilla in order to reach a wider audience. 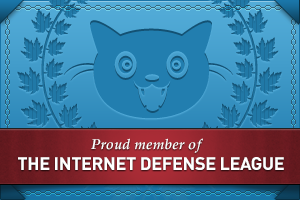 Mozilla Clubs does not aim to strip the identity of an organization or a group. We aim to provide a structure and resources to an existing club so that they could benefit from the same. TL:DR: A Mozilla Club is a package consisting of structure and resources that help to teach the web. You are free to use it under the name of a Mozilla Club or any other identity. It’s the end goal of teaching people how to read, write and participate on the Web that matters. Previously, we used Webmaker to refer to the tools, content and community. Moving forward, though, Webmaker is a reference to the new app, where teaching content and community of those that want to teach web literacy skills fit within the Mozilla Learning initiatives. Mozilla Learning has the Webmaker app that helps people have their first hands on experience at creating the web with ease using a mobile phone. Please bear in mind that mobile app is still in Beta, available currently on Android phones, and new features would soon be available, including the ability to access it on desktop. You can read more about the plans for the Webmaker app, as well as X-Ray Goggles and Thimble here. TL;DR: Thimble is being improved, X Ray Goggles will continue to exist and the Webmaker app is added. Popcornmaker and Appmaker won’t be available in their current form, however, the LEGO like building functionality will always remain to be the core behind new tools. If you’ve seen the info graphics last year, India played a crucial role last year which is pretty evident from the number of Maker Party events conducted. We’ve spent a huge amount of resource,money and hours in doing events all around the world. It was amazing to see the number of people who’ve attended these events. However, these events were one time events. This year, we aim to empower regional level participation and learning communities. This means that although the campaign is for 2 weeks, we would be conducting learning/teaching events throughout the year. It’s not a one time event with huge number of learning stations but a year long event with the focus on regional level activities.This blogpost would help you understand how Maker Party might spark longer-term engagement through Clubs:https://blog.webmaker.org/maker-party-is-right-around-the-corner-july-15-july-31 Feel free to write to me or anyone else in the MLN team if you’re an FSA and you have more questions relating to FSA and Mozilla Clubs. Hey Shreyas! This is a very helpful one!